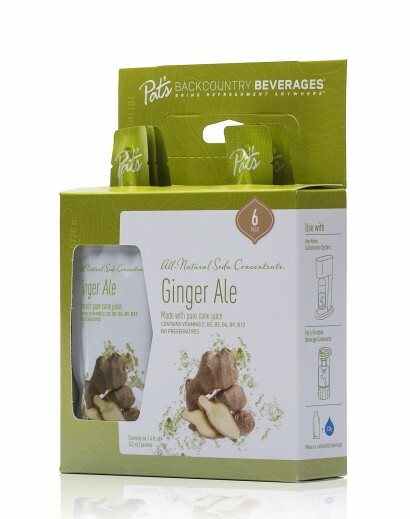 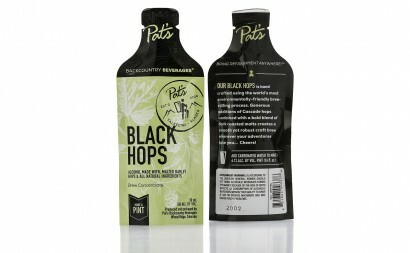 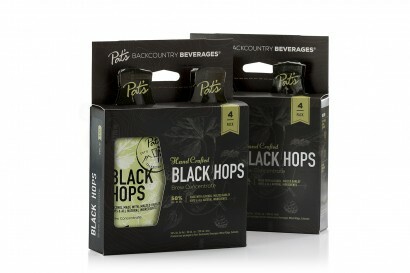 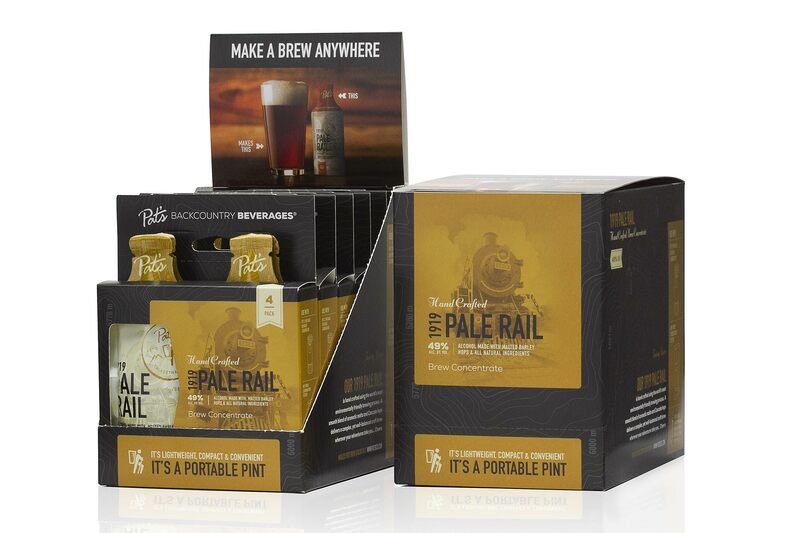 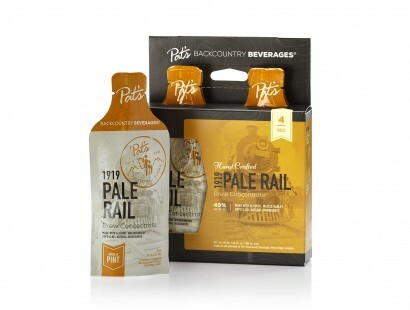 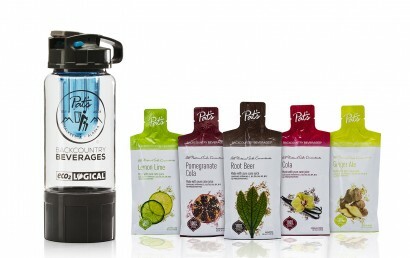 Pat’s Backcountry Beverages came to Utility requesting updates on their previous site. 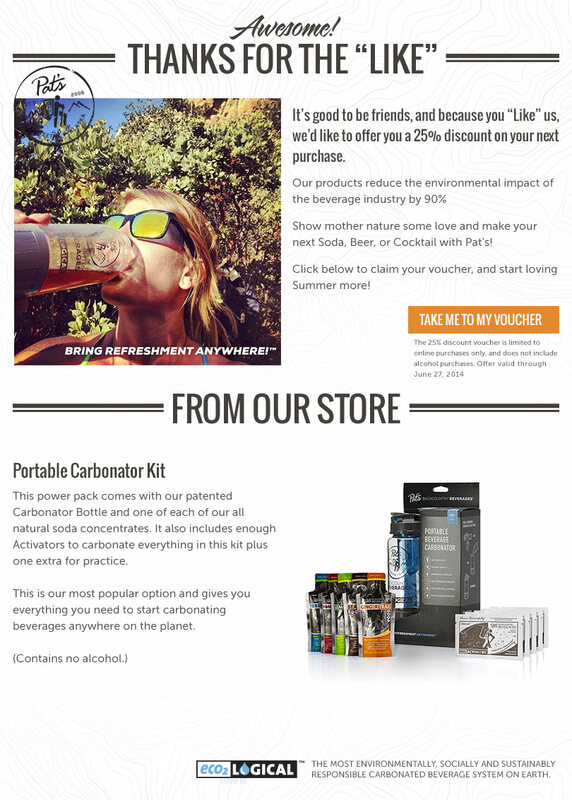 The objective was to update the site and introduce several new products. 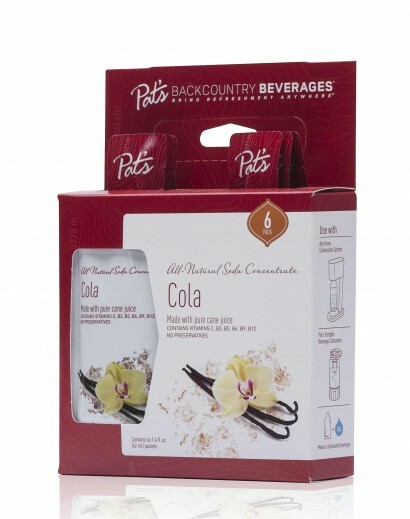 After discussing their objectives, reviewing the new products, and analyzing their previous site, we came to the conclusion that minor updates were not going to have the impact necessary for introducing their new products. 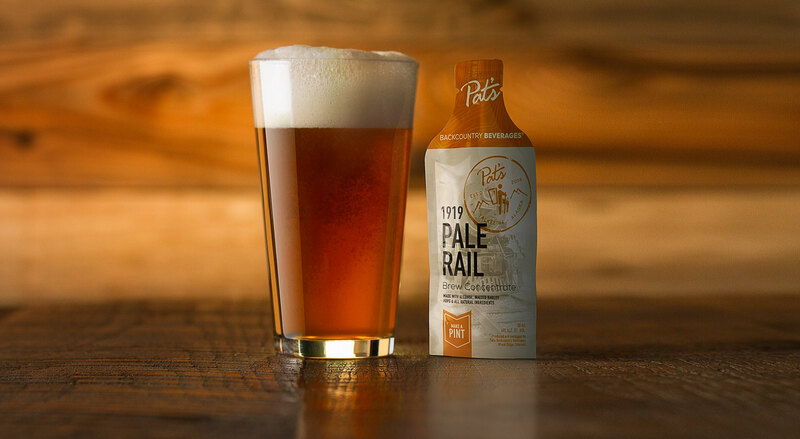 We presented Pat’s BCB with several options for the project, from simple updates to a completely new website. 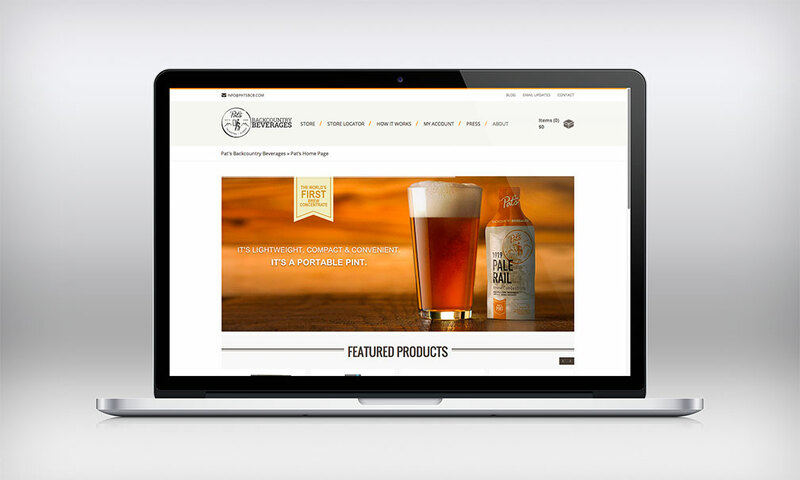 In the end, we developed a new fully functional eCommerce website built from WordPress. The new website is more intuitive than the previous one, delivers a positive user experience, and is easily editable by the Pat’s BCB team. Recognizing the impact imagery has on consumers in the purchasing decision, Utility was tasked to photograph all of Pat’s new products for the website as well. 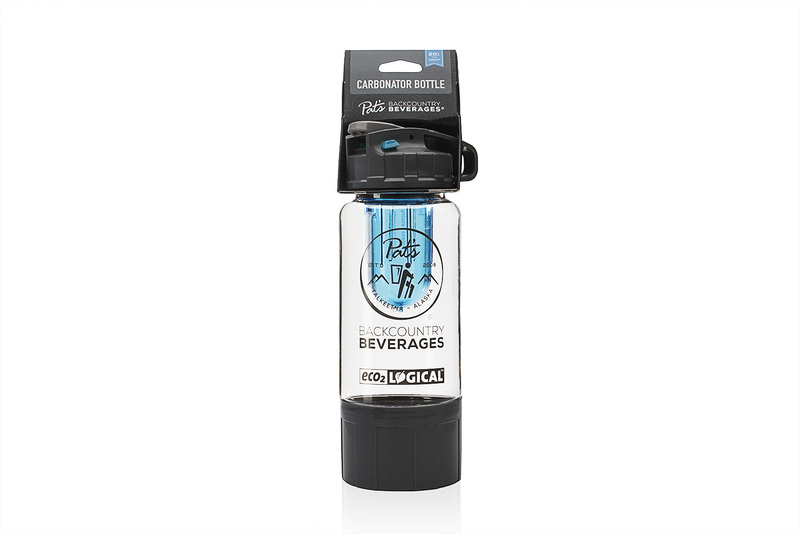 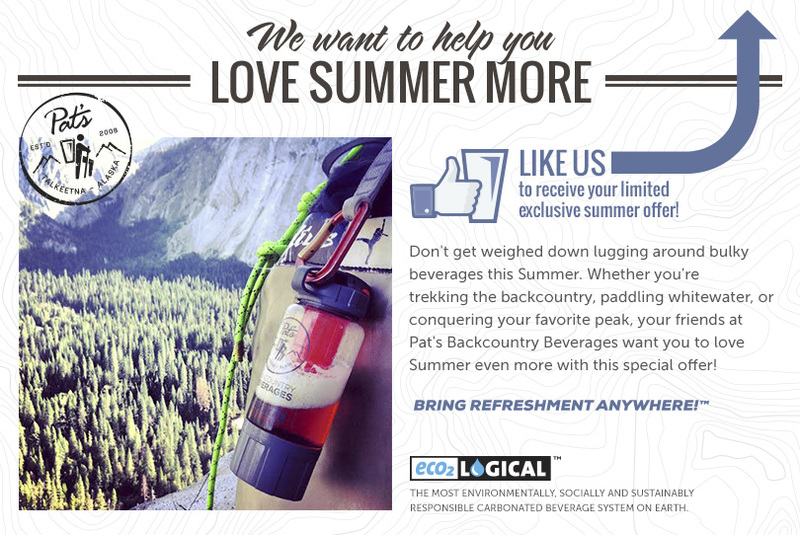 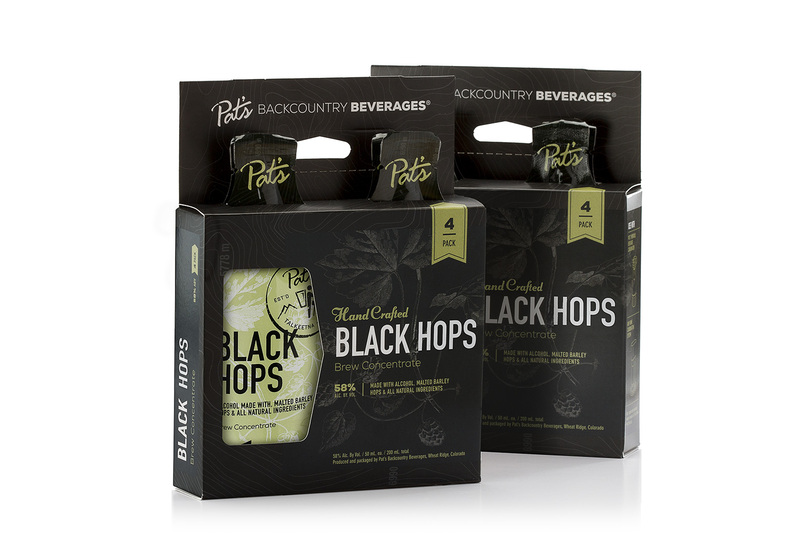 Our latest projects with Pat’s Backcountry Beverages were 1) design and develop a Facebook tab page as a Summer promotion specifically for their followers, 2) product photography for their updated sodas, carbonator kit and carbonator bottle.